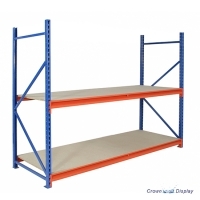 Industrial style shelving that is suited to large, weighty merchandise, Crown Quickspan could be an excellent answer for stockrooms and warehouses. 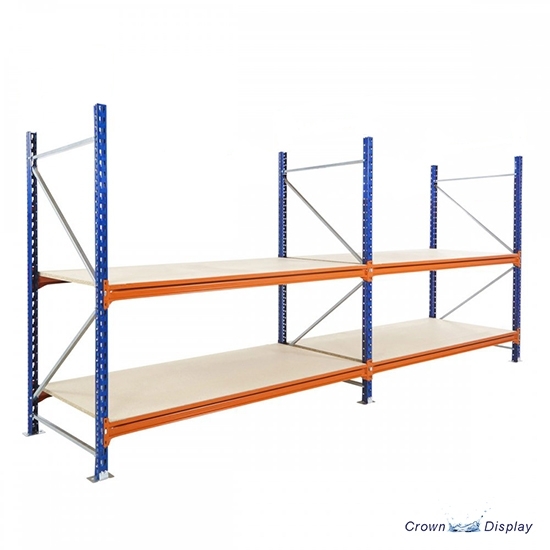 it's straightforward to assemble with a fast 'bolt free' installation system and is a lovely blue (ral 5010) colour. 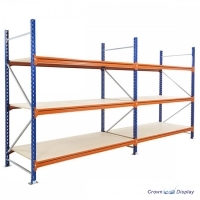 Quickspan double shelving bay (two levels) is built using three frames, every bay has 2 shelves, creating a complete run of 4 shelves. 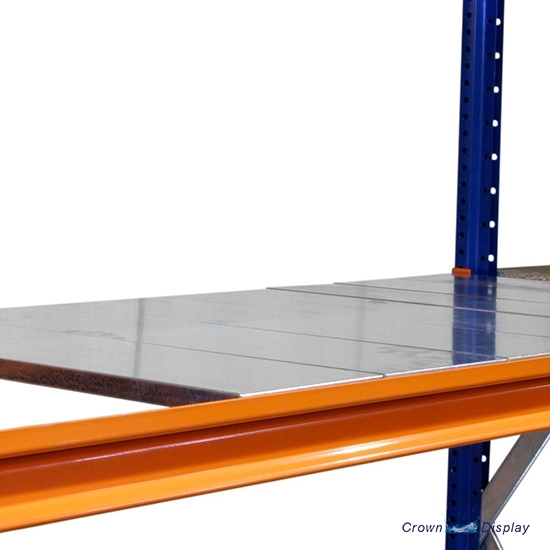 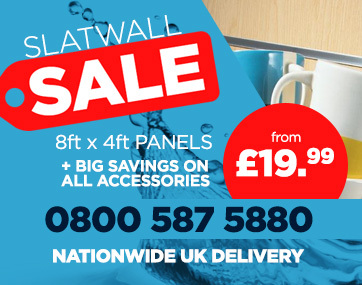 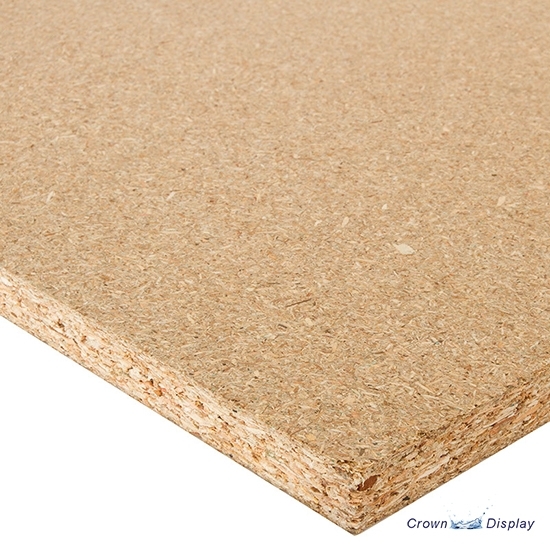 Choose from robust 18mm thick chipboard or galvanised steel shelves. Locking pins are used to connect Beams to frames. 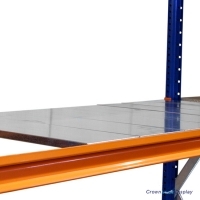 Beams could also be positioned at any height of your choice on the frame. 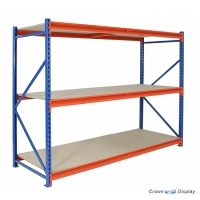 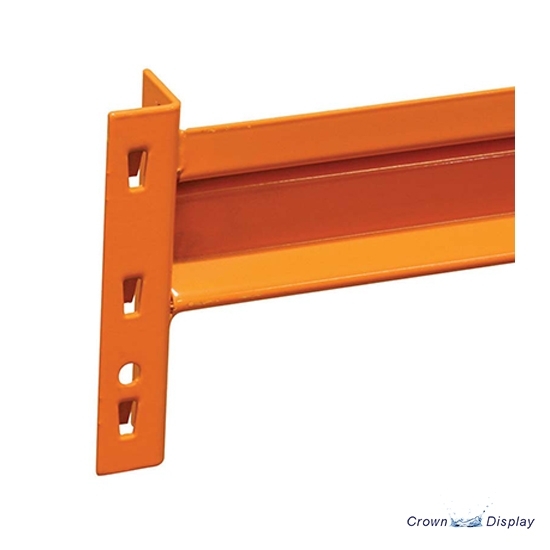 This shelving bay is equipped with floor fixings, levelling shims and beam locking pins. 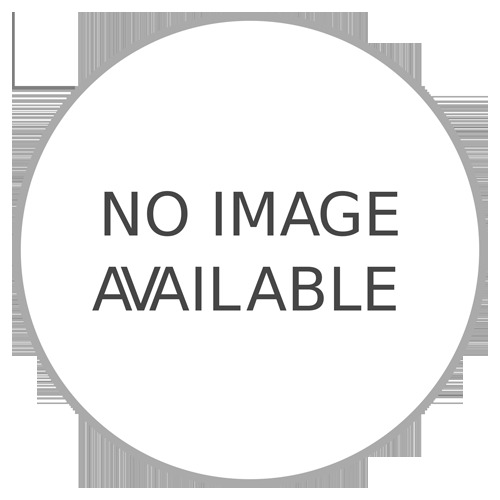 Please note: this is an example bay. 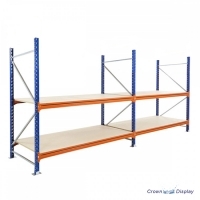 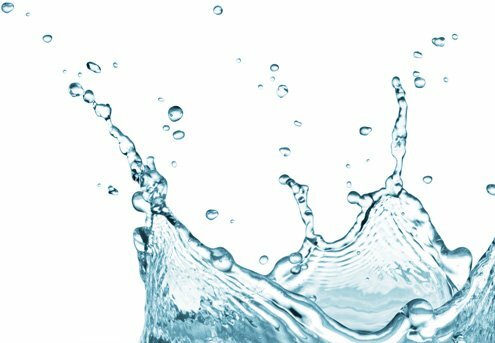 There are several height, depth and breadth variations to accommodate an oversized range of purposes and storage facilities. 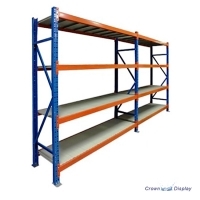 If have a demand for Quickspan shelving that we don't show on our website, please call us on 0800 587 5880 and we will be delighted to produce a free, no obligation quotation. 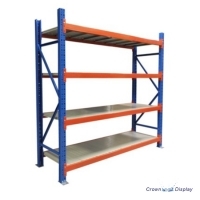 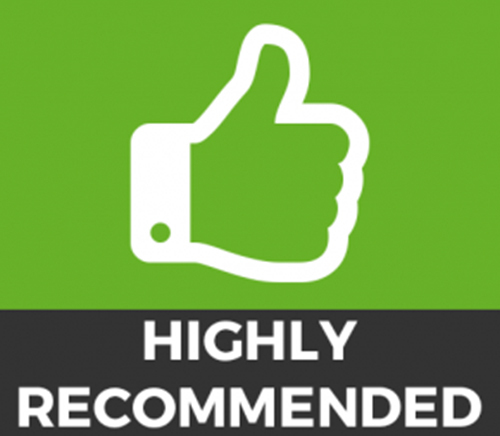 We have a BEST UK price GUARANTEE on all our Quickspan shelving, therefore give us a call on 0800 587 5880 if you see the identical for less elsewhere!